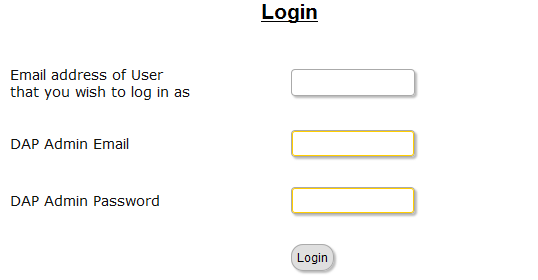 In the above example, link the text “click here to login” to your stand-alone DAP login page (eg., http://YourSite.com/login/). And link the “get access” text to your sales page. Save, and that will no longer display the ugly error page going forward. Instead, it will redirect the user to the above custom error page. You try to visit a protected page that you’re not eligible to view, yet you are still able to see all of the content. Or the page appears messed up with missing menu items or formatting issues. 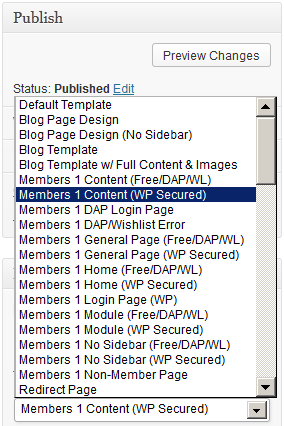 Make sure “Sneak-Peek” is turned OFF – it won’t work with OptimizePress 1.x or 2.x. Follow all of the same steps from Problem 1 and create a custom error page.